You know the saying, and we hate to break it to you but it’s true. Getting healthy always starts from the inside, and bone broth is your key to starting this [natural] detox. It’s known for its properties for healing leaky gut syndromes (when your intestinal lining is damaged, letting things pass through that shouldn’t, and ultimately causing internal inflammation), and in return can re mediate health issues like arthritis, eczema, migraines, muscle pain and chronic fatigue, and the gelatin it contains soothes your gut. But why stop there? It’s a great source of several amino acids that are otherwise hard to come-by, protects your joints via the glucosamine it’s packed with preventing osteoarthritis, and the calcium, phosphorus, and magnesium strengthens your bones. Still not convinced? Keep reading! Once the broth cleans your insides, it naturally enhances your outsides, or in other words your natural beauty! Say it with us C O L L A G E N. Bone broth is packed with collagen – this is the stuff that beauty suppliers are selling for outrageous prices – and it is a miracle worker. Say hello to stronger and faster growing hair and nails, and smoother and firmer skin (aka goodbye wrinkles and cellulite). We know, it sounds too good to be true, but trust us when we say it’s good and it’s true. After healing you from the inside out and providing you with top of the line beauty products for next to nothing, bone broth still continues to work for you, and you will feel it (if you haven’t already by this point). 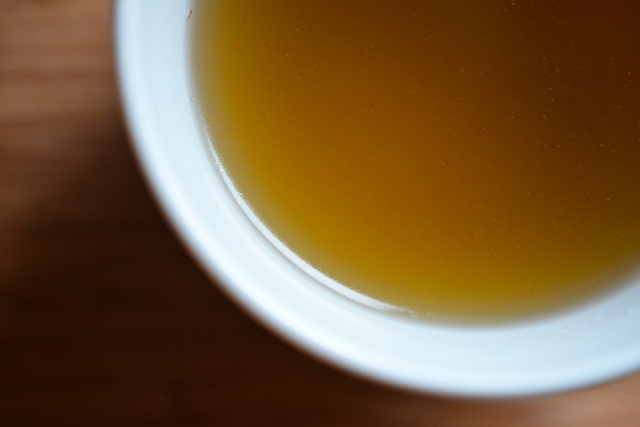 The glycine in bone broth is proven to improve your memory and aid in better sleep. On top of this it’s said to boost your energy (this isn’t science behind this, but there are many many testimonials saying an increase of energy after consistently consuming bone broth- we link it to getting more sleep, but we will let you be the judge). After all of this you should be feeling a new natural high, and in doing so you can be confident that you are better than you were. * All ramen soup (except the vegetarian ramen) is made with our special pork bone recipe that is simmered for over 8+ hours. Please understand that it is a pork flavoured base and cannot be changed or altered during time of ordering. Don’t forget to sign up for our Ramen Club to get Nomiya menu updates and discounts!